In 2009 Congress voted to defund ACORN and its affiliates. 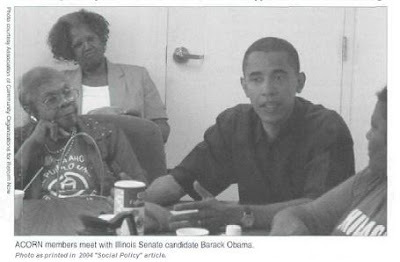 But that didn’t stop the Obama Administration from giving $560,000 to ACORN affiliates in 2010. So it really comes as no surprise that ACORN is working behind the scenes in the Obama-endorsed Occupy movement.